The skinniest Trinity/Coronation of all time. Cornbread anyone? 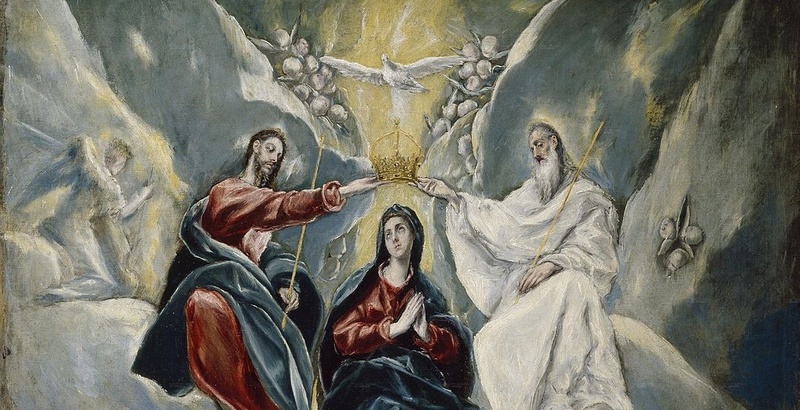 (El Greco, Coronation of the Virgin, 1592; Source: Wikimedia Commons, PD-Old-100). 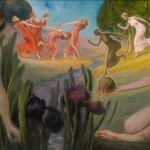 The rediscovery of imitative (mimetic) desire of nature is one of the most important philosophical-anthropological breakthroughs of the last thirty or so years. Aristotle famously defined human beings as distinctly human because they imitate more than other animal species. Rene Girard, a French thinker who reverted to Catholicism as he was working out the implication of mimetic desire, is the man who single-handedly brought this element of human behavior into clear focus. His theories seemed far-fetched until it was discovered that mimesis is built into our minds through something called mirror-neurons. René Girard shows that all desires are contagious—and the desire to be thin is no exception. 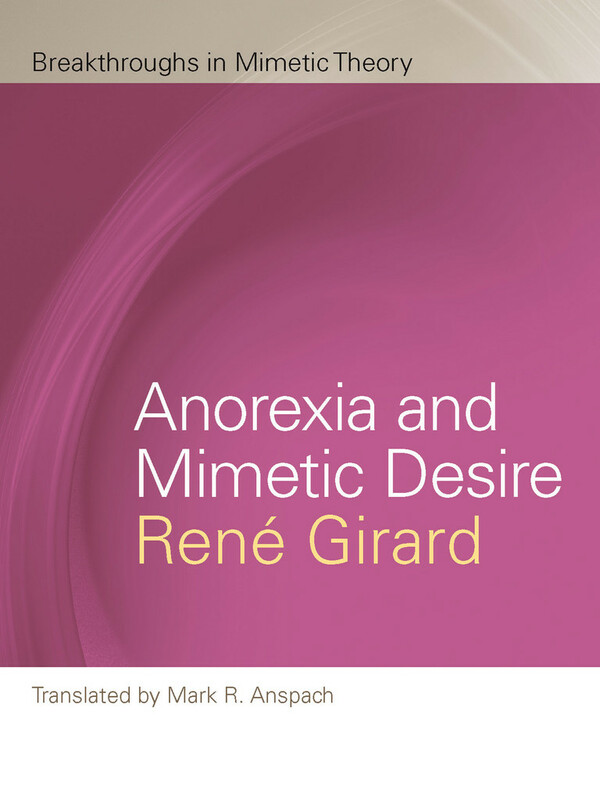 In this compelling new book, Girard ties the anorexia epidemic to what he calls mimetic desire: a desire imitated from a model. Girard has long argued that, far from being spontaneous, our most intimate desires are copied from what we see around us. In a culture obsessed with thinness, the rise of eating disorders should be no surprise. When everyone is trying to slim down, Girard asks, how can we convince anorexic patients to have a healthy outlook on eating? 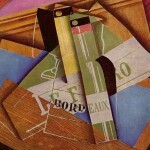 Mixing theoretical sophistication with irreverent common sense, Girard denounces a “culture of anorexia” and takes apart the competitive impulse that fuels the game of conspicuous non-consumption. He shows that showing off a slim physique is not enough—the real aim is to be skinnier than one’s rivals. In the race to lose the most weight, the winners are bound to be thinner and thinner. Taken to extremes, this tendency to escalation can only lead to tragic results. It is not difficult to see how easy these theses expose the culture of death permanently lodged in the throat of American competitiveness, individualism, and, ultimately, capitalism. This appropriately thin book packs a big punch. Puritanical and tyrannical as our ancestors may have been, their religious and ethical principles could be disregarded with impunity, and indeed they were and we can see the result. We are really on our own. The gods we give ourselves are self-generated in the sense that they depend entirely on our mimetic desire. We thus re-invent masters more ferocious than the God of the most jansenist Christianity. As soon as we violate the thinness imperative, we suffer all the tortures of hell and we find ourselves under a redoubled obligation to fast. Our sins are inscribed in our flesh and we must expiate them down the last calorie, through a deprivation more severe than any religion has ever imposed upon its adepts. 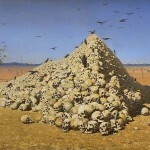 There is great irony in the fact that the modern process of stamping out religion produces countless caricatures of it. We are often told that our problems are due to our inability to shake off our religious tradition but this is not true. They are rooted in the debacle of that tradition, which is necessarily followed by the reappearance in modern garb of more ancient and ferocious divinities rooted in the mimetic process. 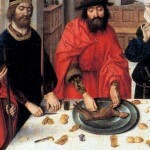 Our eating disorders are not continuous with our religion. They originate in the neopaganism of our time, in the cult of the body, in the Dionysiac mystique of Nietzsche, the first of our great dieters, by the way. They are caused by the destruction of the family and other safeguards against the forces of mimetic fragmentation and competition, unleashed by the end of prohibitions. These forces could recreate unanimity only through collective scapegoating, which cannot really occur, fortunately, in our world, because our notion of the human person, even degraded into radical individualism, prevents the reestablishment of a community founded on unanimous violence. Which explains why the marginal phenomena I am focusing upon are now multiplying. In these, neopagan and corrupted Judeo-Christian elements are mixed in such an intricate way that, to unravel them all, a more detained analysis would be needed. It’s not that theology disappears, but it’s instead replaced by an inadequate theology, a theology of competition, capitalism, and perhaps one of the many things Nietzsche meant by the will-to-power? The process which has denied God first, then man, and finally even the individual, has not destroyed the competitive urge which, on the contrary, is becoming more and more intense. 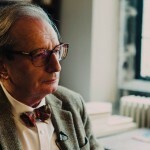 It is this competitive urge that loads us with tremendous and futile burdens and we vainly try to shake them off by blaming the old scapegoats of the modernists and postmodernists. Some of Girard’s students have gone over to the dark side! If you think all of this is steer excrement you should consider the fact that Peter Thiel, is a Facebook board member (former CEO of PayPal) is a former student of Girard’s. 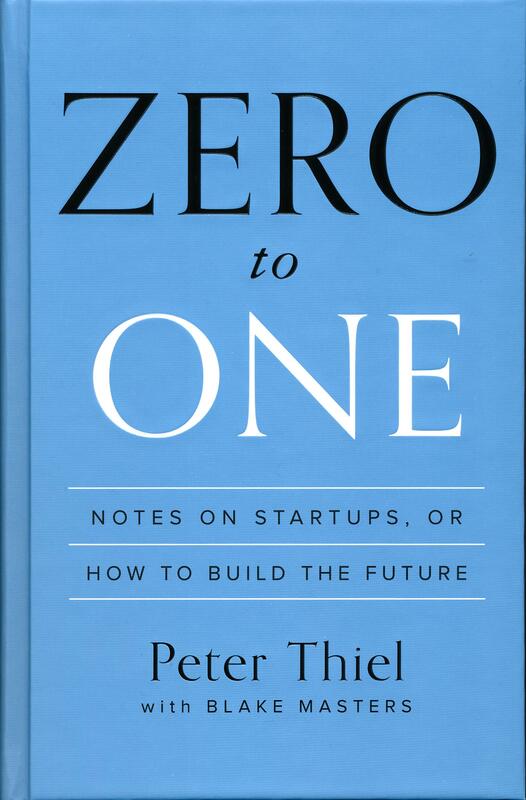 In his recent book, a national bestseller (resistance is futile), Zero to One: Notes on Startups, or How to Build the Future, he admits his debt to mimetic thinking. This should serve as a reminder that any discovery, or rediscovery in this case, ambivalently creates a whole new set of problems even as it solves previous ones. 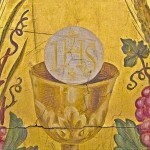 Yet there always remains the graceful choice to imitate Christ. God knows I write too many of these posts, get bogged down in flame wars, and spend too much time tweeting. All the while I earn money for the 1% while I remain indigent. (By the way, there’s a donate button at the top of the homepage of this blog. I would have nothing against my readers using it much, much, much more often than they have done so far). Again, this is the sort of slavery that is at bottom of Original Sin and continually finds confirmation in the most recent (and ancient) philosophical-scientific research. You might also be interested in reading about Rene Girard’s total skepticism with regard to assisted suicide as a solution to any problems.